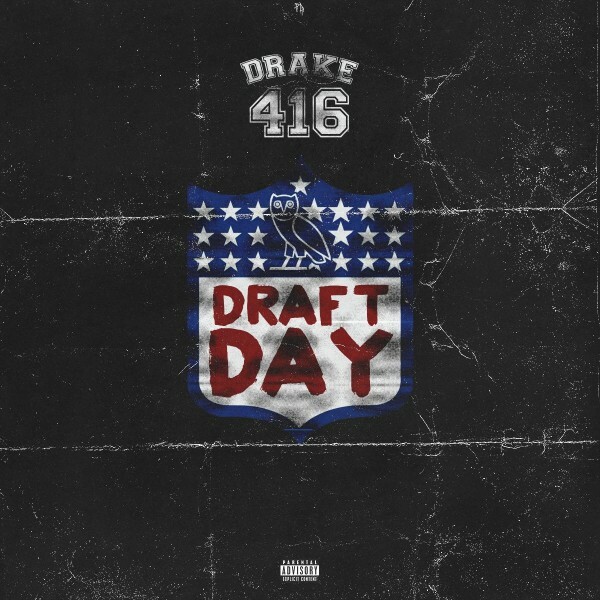 With the NFL draft looming and his boy Johnny Manziel looking to be a first round pick, Drake dips into his vault to unleash a brand new track for the masses. This one is in support of his main man, Johnny and fellow Canadian Andrew Wiggins, as we hear Drizzy bring some straight bars over a very soulful beat. We also hear Drake drop some memorable lines, and a few possible responses to JAY Z’s last verse? Vibe out to this one for the rest of the night and pay attention because shots have been fired. Produced by Boi-1da & The Fan.